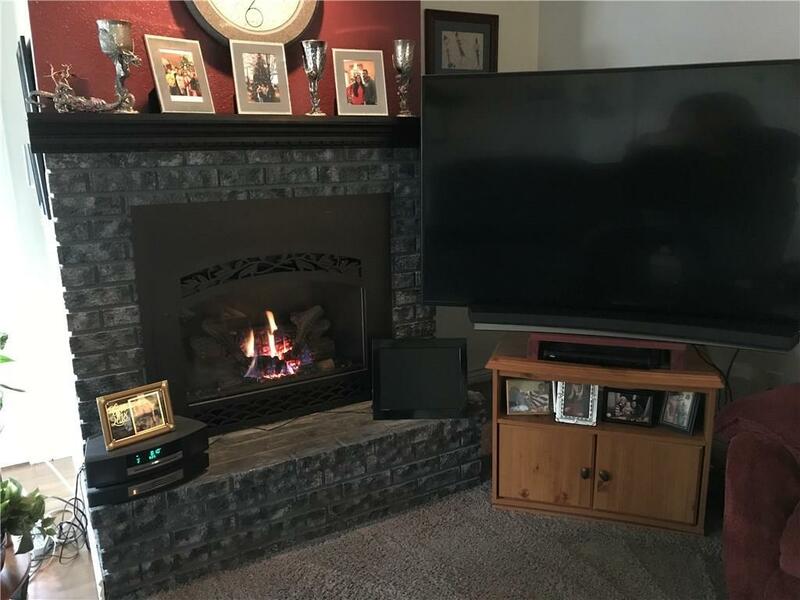 Warm and Inviting! 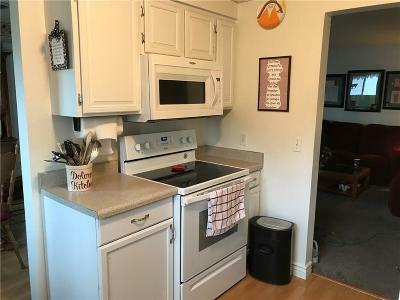 Lots of updates including vinyl windows, 2 gas fireplaces on thermostats (owners do not use elec. 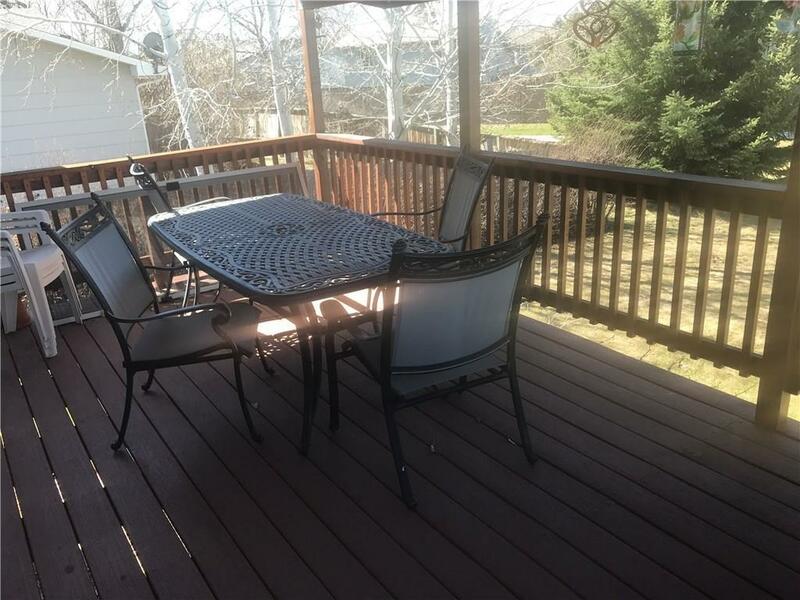 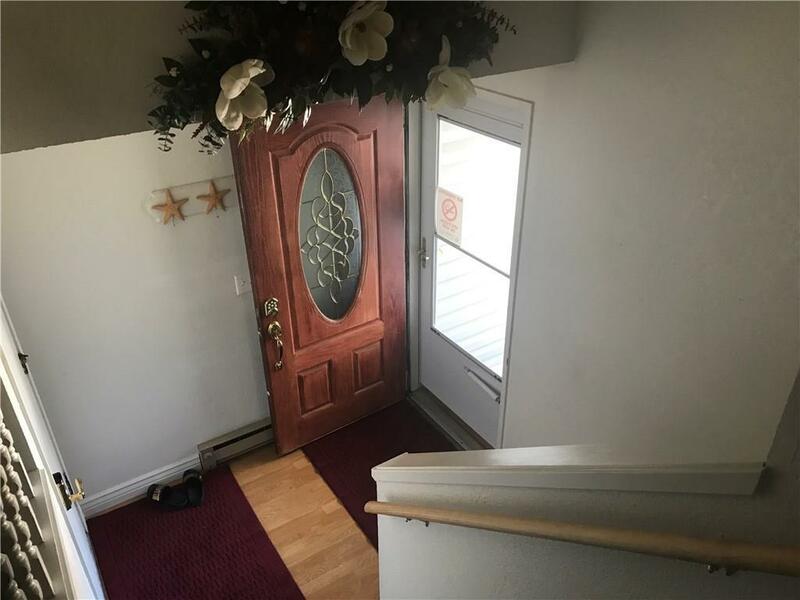 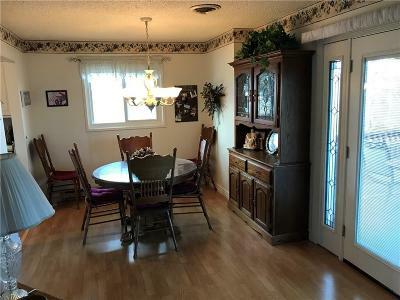 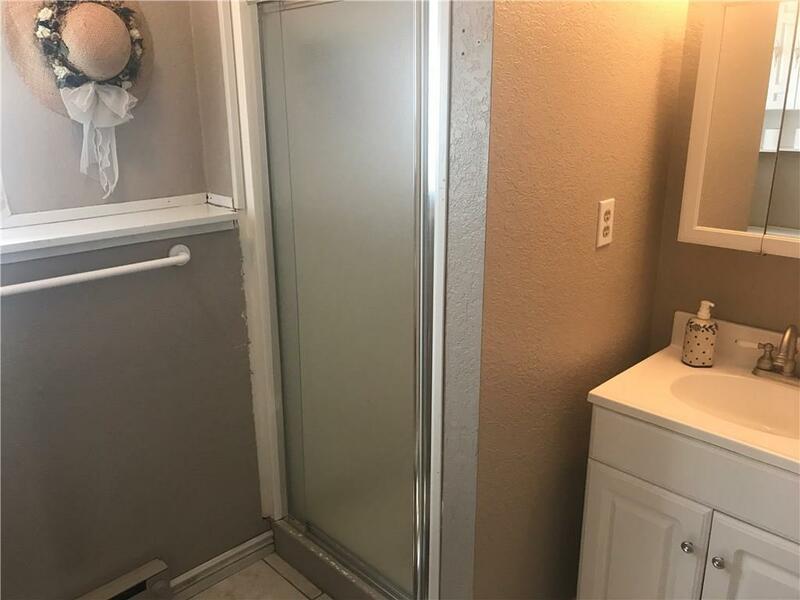 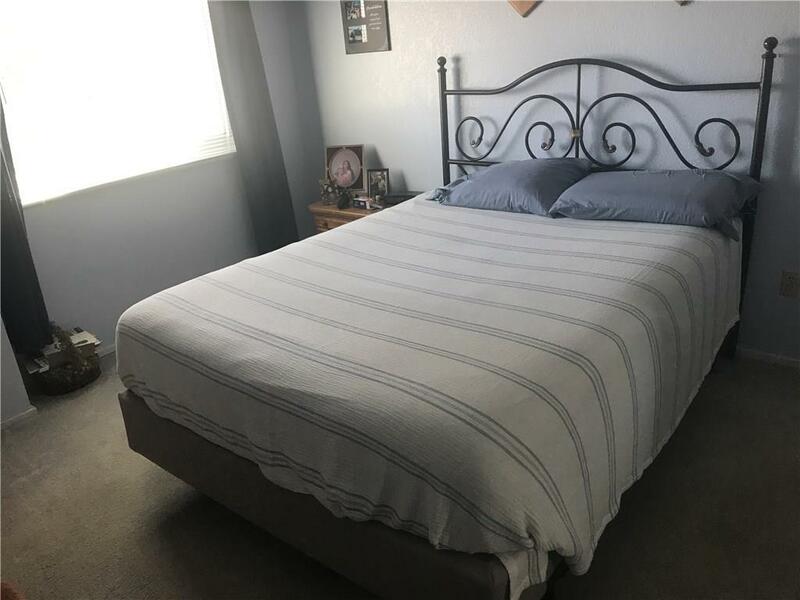 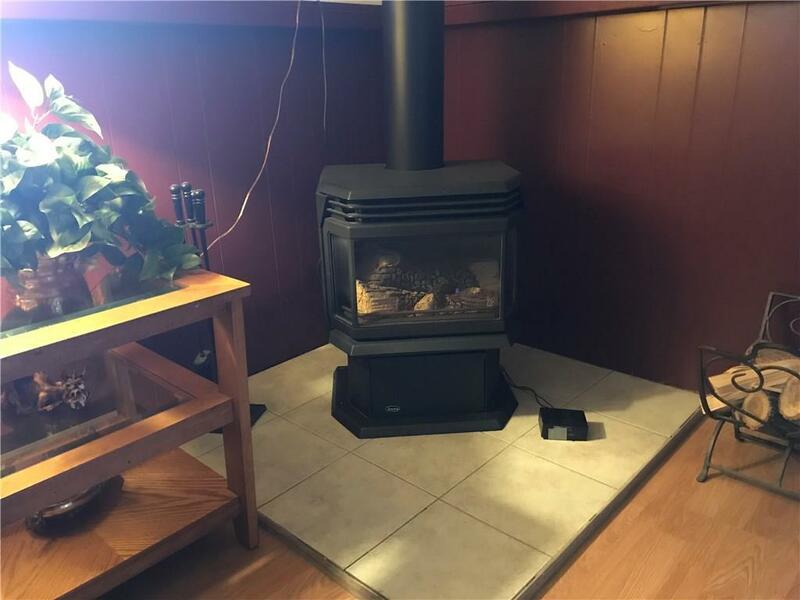 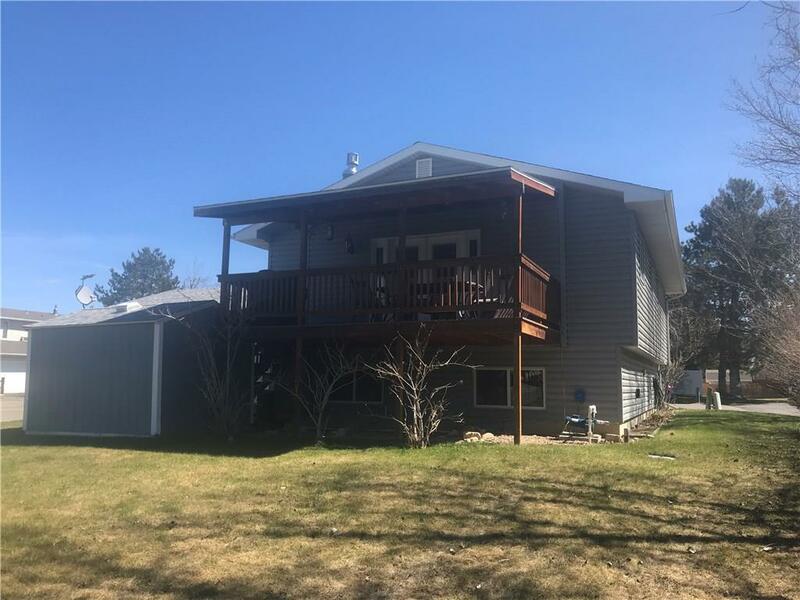 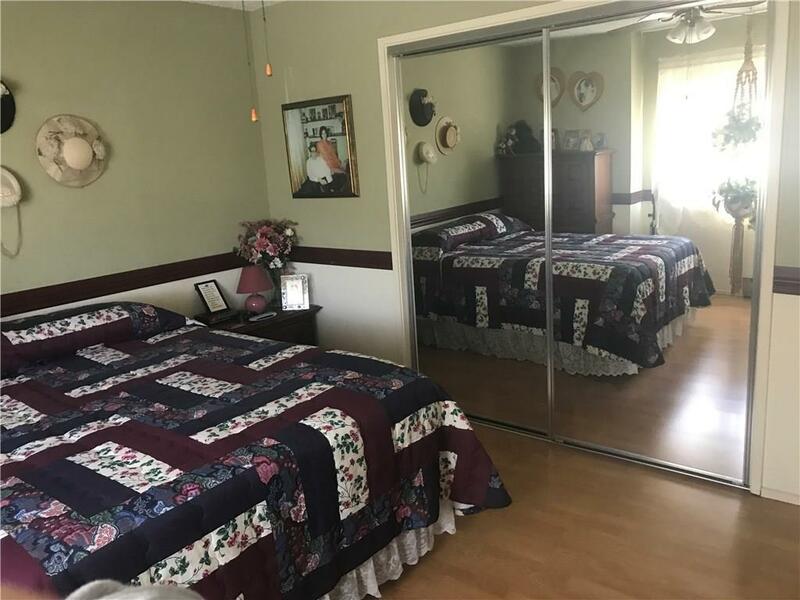 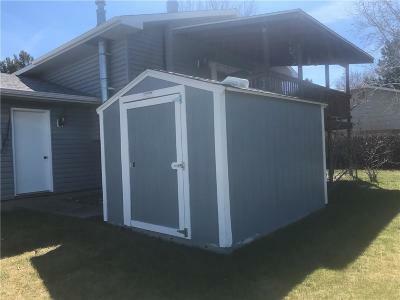 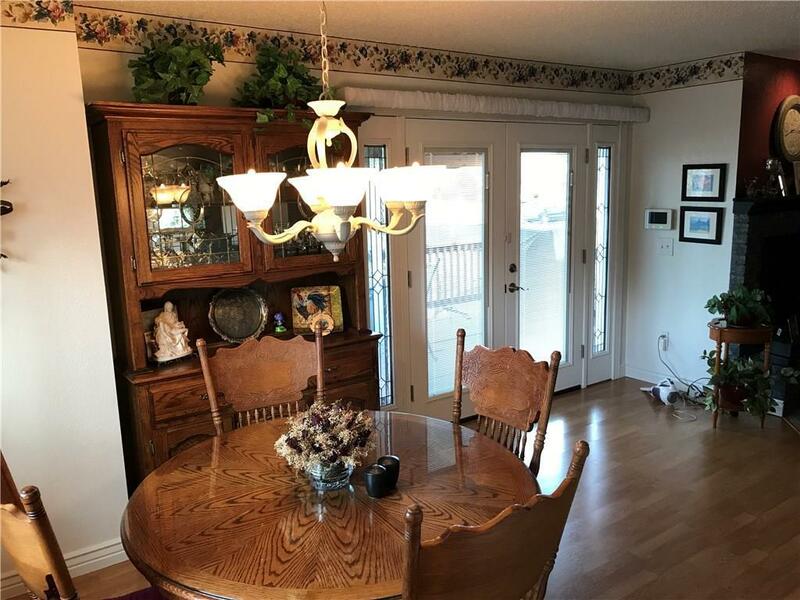 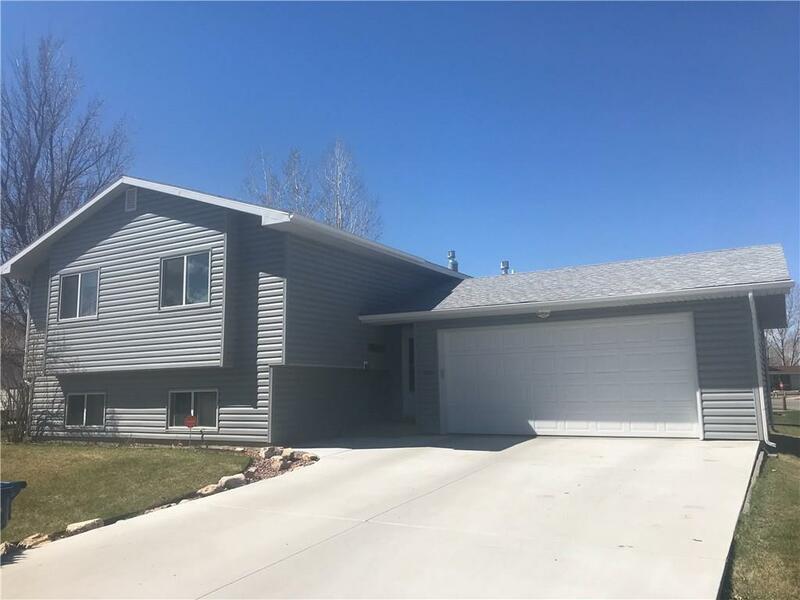 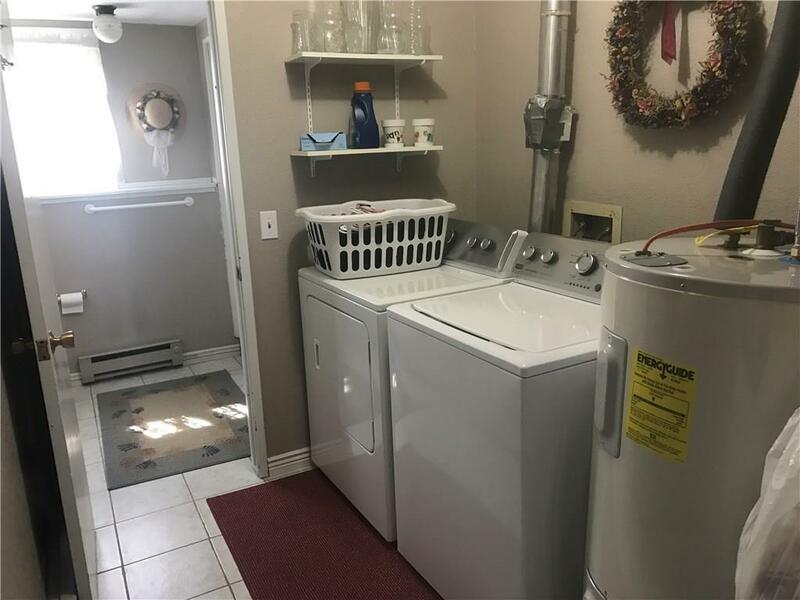 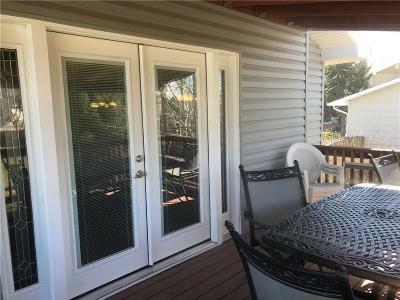 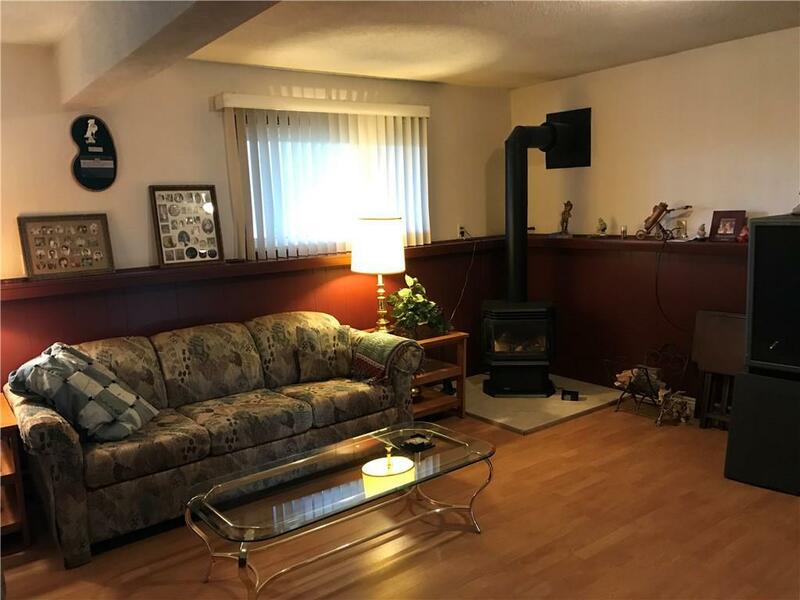 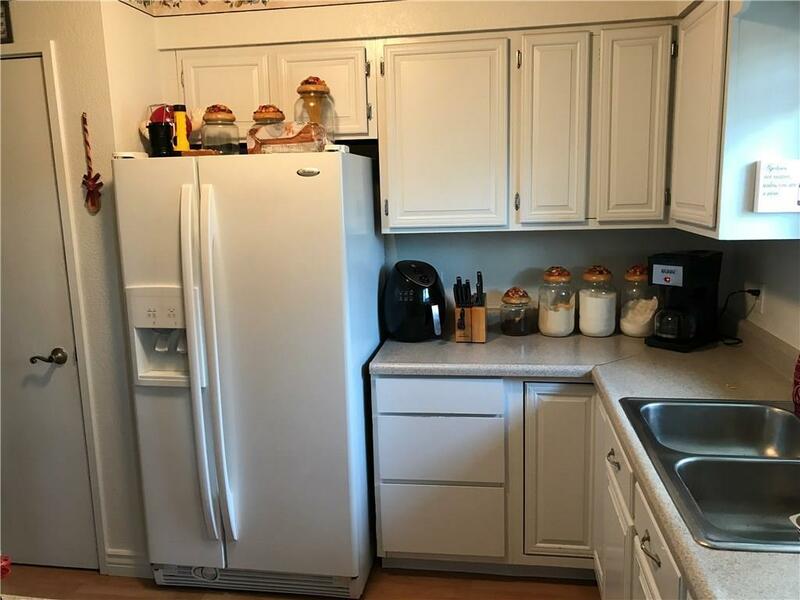 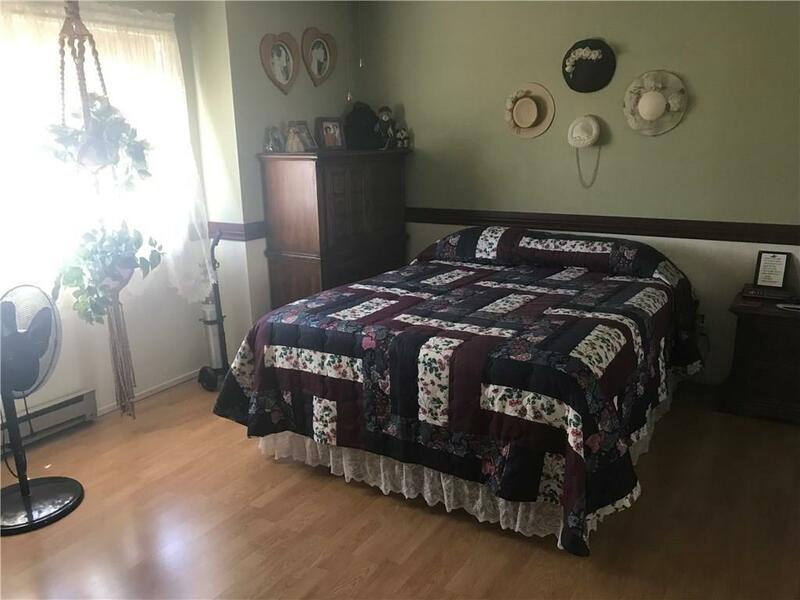 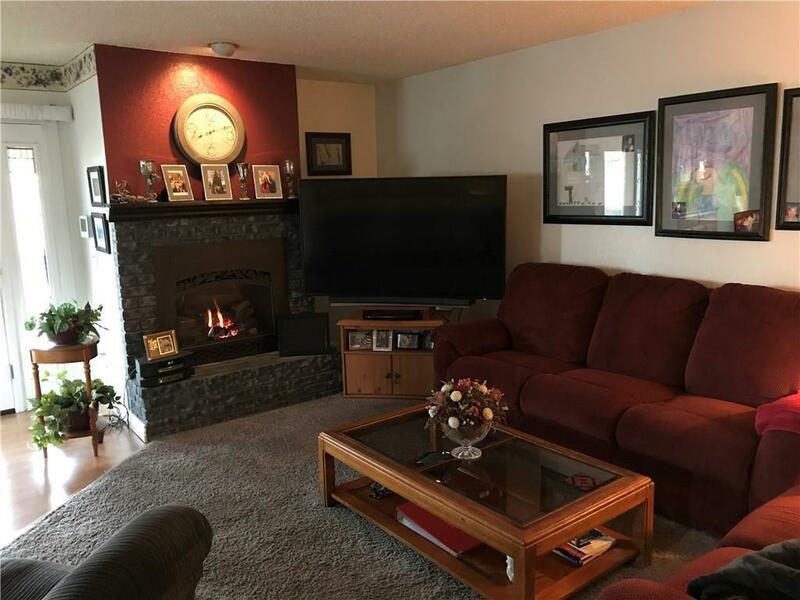 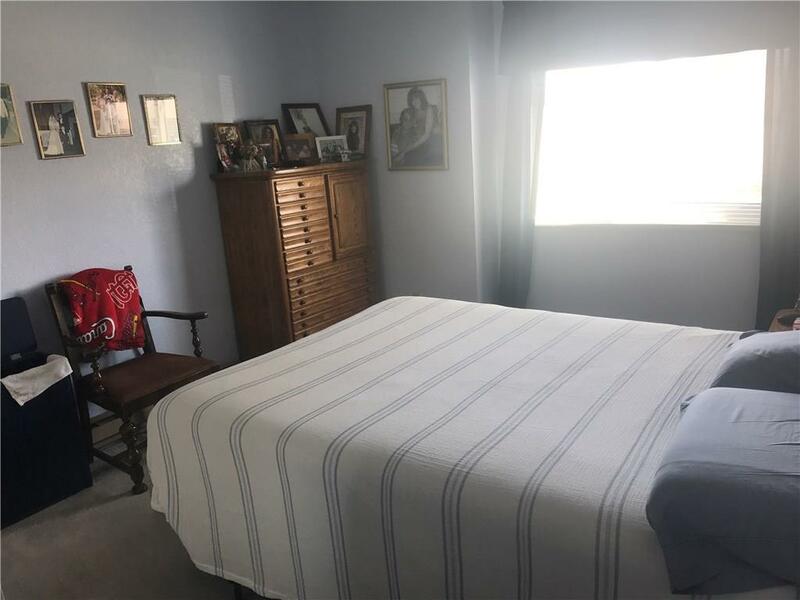 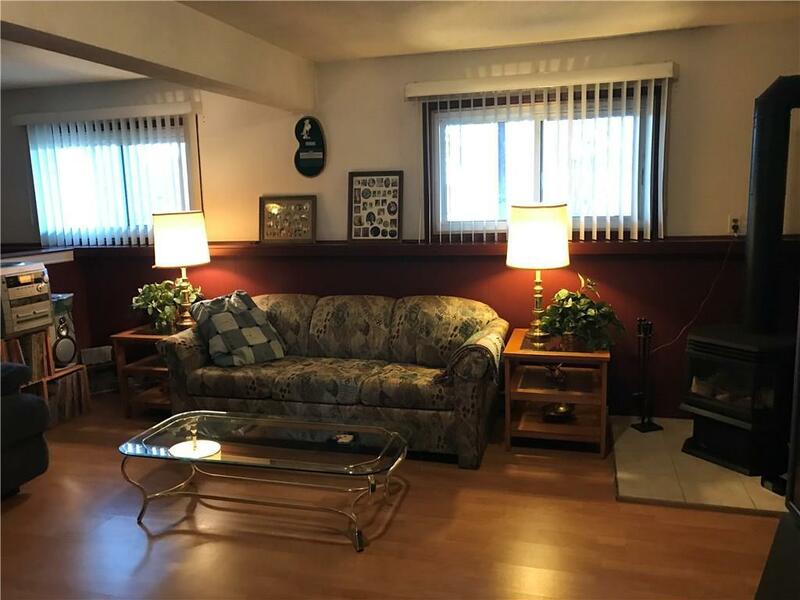 heat), French doors to covered deck, shed, double garage, UGSP connected to well, Double sinks in main bathroom, Large family room, bright windows, updated appliances... owners have kept extremely good care of this home! Roof, gutters and siding all new in 2016. 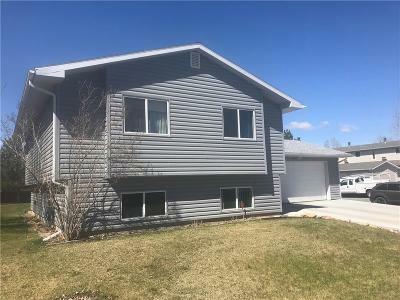 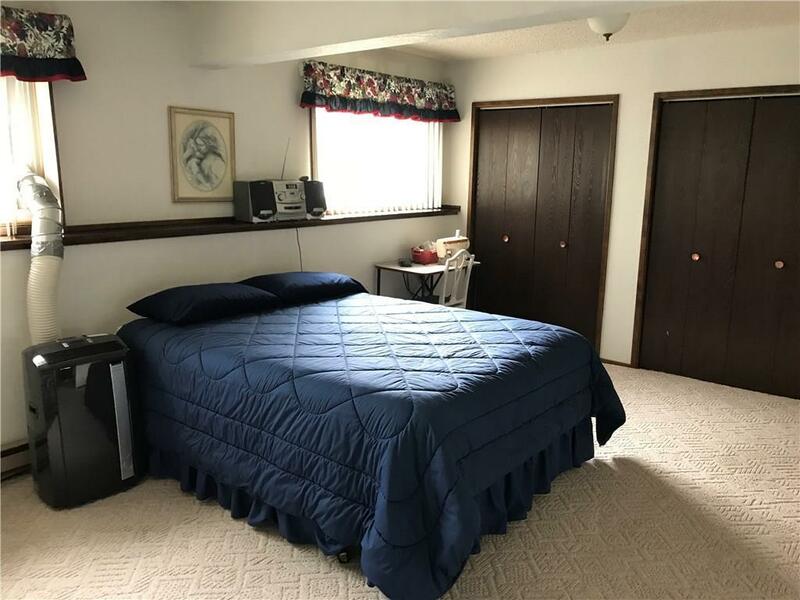 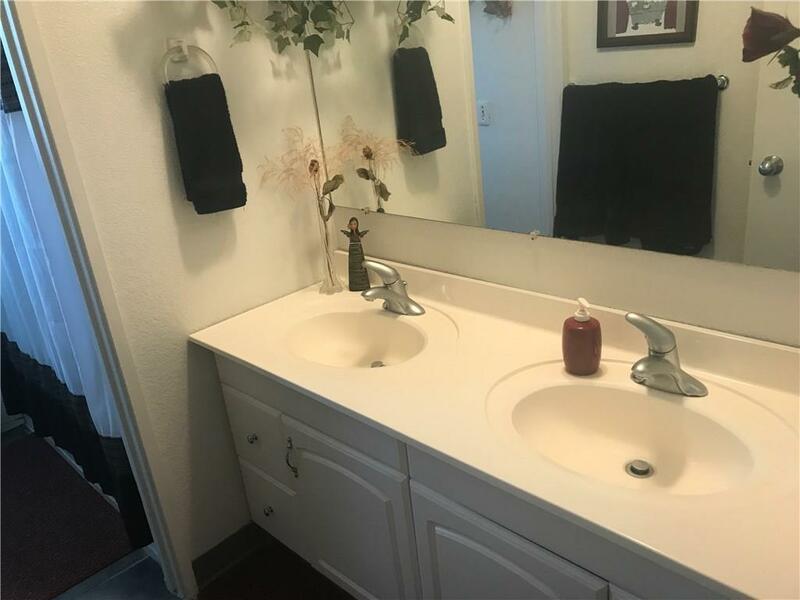 Excellent location near Big Sky Elementary.